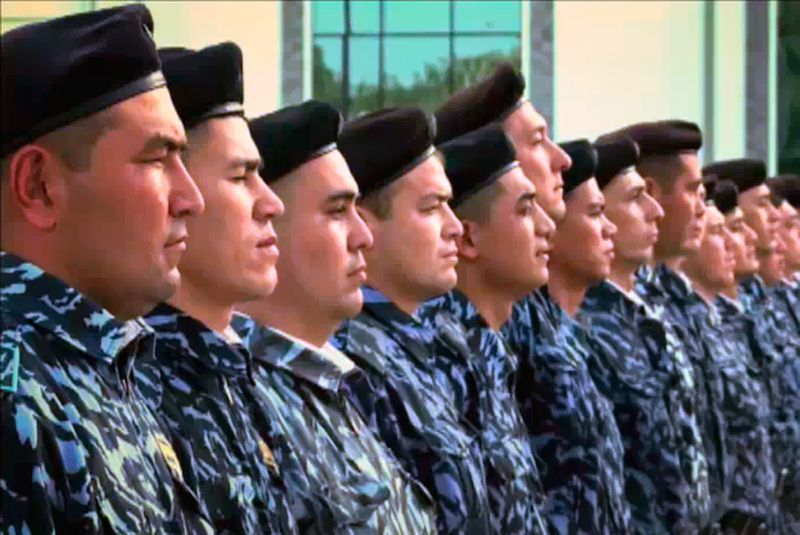 TASHKENT -- Uzbekistani law enforcement is carrying out the country's main priority -- fighting extremism and terrorism, government officials say. "The primary objective of the country's law enforcement agencies continues to be fighting international terrorism, extremism and trans-national crime," Interior Minister Lieut. Gen. Adkham Akhmedbayev said October 25 in Tashkent, according to his ministry's press office. Akhmedbayev spoke on the day set aside to honour Uzbekistani law enforcement personnel every year, Interior Ministry (MVD) Agency Workers' Day. Acting President Shavkat Mirziyoyev echoed the minister's statement and November 1 declared that one of his future challenges will be cracking down on extremists who dishonour Islam. "We have been fighting and will continue to resolutely fight destructive forces who ... discredit Islam," Mirziyoyev said in Tashkent that day, according to Uzbekistan. The police remain busy fighting extremism. Recently authorities in Andijan Province nabbed four suspected extremists in Andijan Province, Radio Free Europe reported November 2. Hard work by police has knocked down crime by 12% in the past five years, Akhmedbayev said. "Thanks to close co-operation with representatives of self-governing bodies, more than 2,000 mahallas [neighbourhood associations] in our country achieved a significant decrease in crime, while almost 2,500 mahallas did not record a single crime," he said. 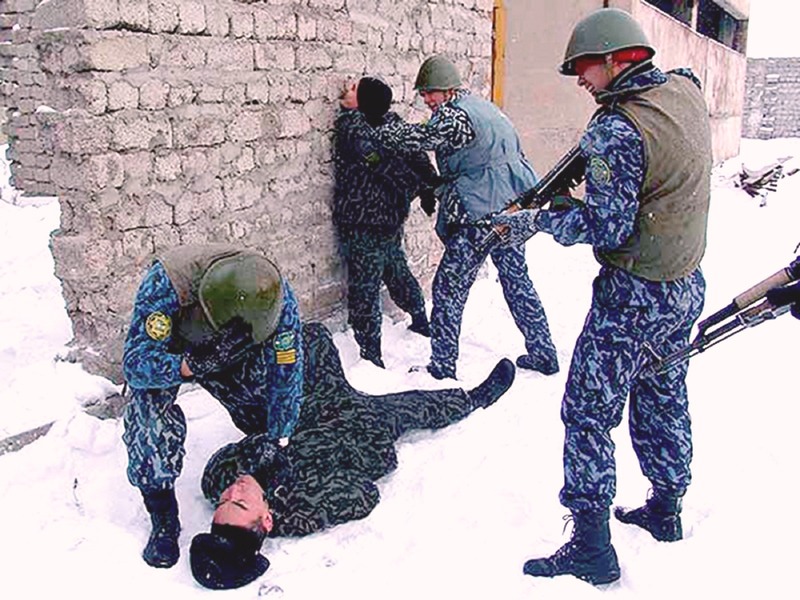 "You can't dispute the police's success in providing public security," Tashkent resident Sabina Turakulova said. 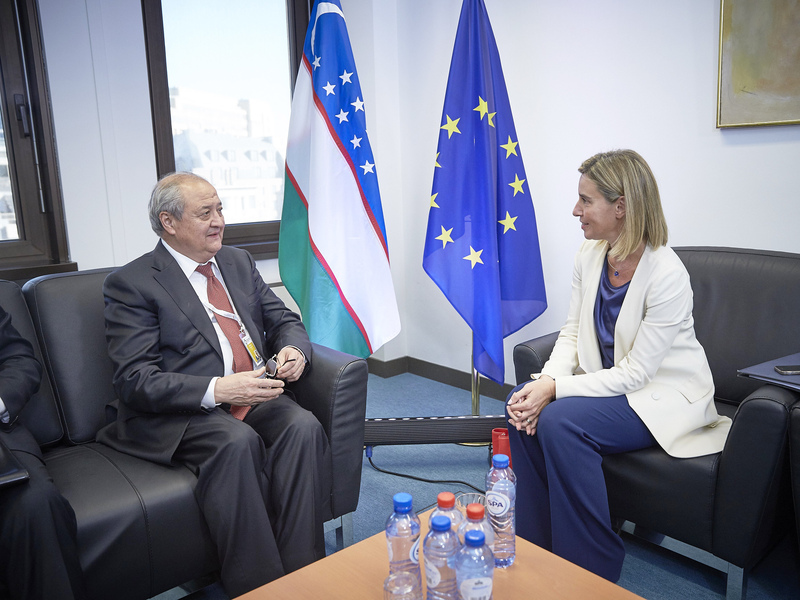 "The last terror attack in our country occurred 12 years ago [in Tashkent]. You could say that an entire generation grew up in a peaceful environment." In recent months, the MVD launched several new initiatives to boost co-operation with the public in order to strengthen security. Initiatives include personal meetings between MVD leadership and the public. "Openly discussing urgent problems [with citizens] has a dual effect: first, it corrects errors we made, and secondly, it prevents similar mistakes and shortcomings from recurring," Col. Daniyar Tashkhojayev said during an October meeting with residents of Almazar District, Tashkent. "And open dialogue ... helps strengthen public trust." In October, the MVD created a department to handle reports from the public, the MVD said. Since the beginning of the year, about 4,000 Uzbekistanis have gone to the mvd.uz site to submit complaints and suggestions, the MVD says. On October 25, the Interior Ministry (MVD) celebrated its 25th anniversary. "The MVD has many responsibilities, including community policing, preventing crimes, investigating, sending and keeping convicts in prison, fighting fires, keeping roads safe, and fighting terrorism, among many others," MVD spokesman Samvel Petrosyan told Caravanserai. The MVD is gearing up to function under the country's first-ever law governing the ministry, which Mirziyoyev signed September 17. The law takes effect March 17. It codifies police officers' behavior but also sets up regulatory protection for them like paid overtime. "The fundamental changes [to MVD agencies] were necessitated by the times ... in our very young state and the situation in neighbouring countries," Akhmedbayev said October 25 in Tashkent. It's about time! May God help you with your difficult work. Everyone is good at railing against the police, but nobody can get along without them. Any unrest and they go running for the police. So take care of them!!! Respect them! They need to be given more rights, so that they don't have to act cautiously and wonder whether some scoundrels will accuse them of excessive force... Sometimes they are more disempowered than any person causing trouble. Police should be given the opportunity to carry out their duties without any misgivings. They risk their lives and die. Society needs to know that. Of course, they are human beings, and all sorts of things happen there, but that's not a pattern. Enhance the prestige of the police and everyone benefits. I would like to wish every police officer good luck in work, peace, and prosperity. The programmes are helping prevent the spread of terrorism and extremism in the region, officials say. The government received tens of thousands of online complaints in a few months.